Mount Bromo Tour Package 2 Days is special trekking package to enjoy amazing view of Mount Bromo by staying 1 night around Cemoro Lawang, Ngadisari at hotel near Cemoro Lawang. The nearest way to take 2 days 1 night tour to Bromo mountain is from Surabaya International Airport and Malang with the trip duration 3,5 hours and from Banyuwangi is 6 hours driving using Car. For visitors need to start 2 days 1 night Mount Bromo trip from Surabaya and Malang City, you can take the flight arrival at day or morning time and flight departure at afternoon around 05.00 - 06.00 PM. Below is detail itinerary for Bromo trip 2 days 1 night from Surabaya, Malang or Banyuwangi. From Surabaya, Malang and Banyuwangi, Our driver will pick You up using private AC (air conditioned) Car or Van then accompany You to hotel around Cemoro Lawang, Reach your hotel, Stay 1 night while enjoy the circumstance. 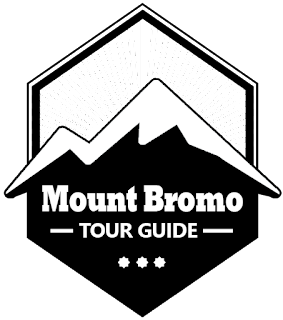 INFORMATION : Mt Bromo volcano peak has temperature around 03 - 05 degree centigrade, very recommended prepare complete equipments Before begin your trip for Mount Bromo Tour 2 Days 1 Night such as Jacket, Hat, Gloves, Trekking Shoes and other requirements. This mountain is an active volcano that has high popularity, most visitors every day visited this tourism. So, We hope You to make the booking within 1 - 2 months before your trip go on, In order We can provide the travel facility enoughly. 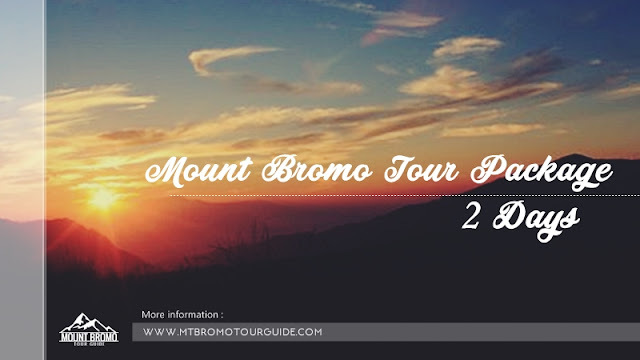 For detail information about Mount Bromo tour package price, You can visit Our Contact.